This 135 campsite park is a mixed forest originally planted by Civilian Conservation Corps crews during the 1930s. 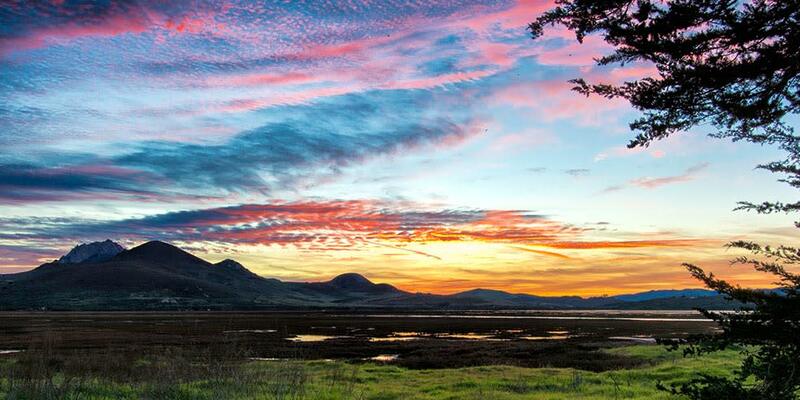 The Morro Bay State Park is an ideal spot to camp as it features a pristine saltwater marsh that supports a thriving bird population. . The bay&apos;s most prominent landmark is Morro Rock. The park has opportunities for biking, kayaking, fishing, hiking and bird watching. The park museum has exhibits that cover Native American life, geology, oceanography and local wildlife. We also have an 18-hole public golf course and a colorful marina that includes a restaurant and kayak rental shack.